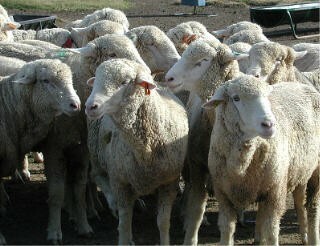 Breeding season for the sheep and the breeding pairs are prepared. Upon closer review, this hat pattern was published in Interweave Knits, Fall 2004 issue and due to copyright I am unable to furnish a written version of this pattern. You’ll have to listen to the song. Losing all my knitting notions in my chair. I hate getting up and pulling out the cushions of my chair….just another interruption. Starting out on the wrong side…no wonder it looks backwards…. How the Lazy Kate and Niddy-Noddy got their names. 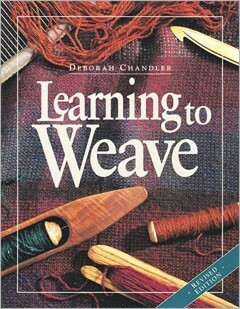 A great book for the beginning weaver to the more experienced. This book features lots of photographs to help you warp a loom, read a draft and get started with your first weaving project. Weaving, an introduction to my level of weaving experience….beginner. Searching for groups and how to find ones that are perfect for your interests. Her CD – “Wren’s Greatest Hits” with all the music featured in today’s podcast and more. Great gift for the knitter who has everything! This entry was posted in Barnyard Banter, Book Reviews, Fodder, Knitting, Ravelry Tips, Say What?, Sheep Breeds, Spinning, Tips, Tricks and Techniques and tagged Art, Crafts, Knitting, Knitting and Crochet, Lazy Kate, Learning to Weave, Needle in a haystack, Niddy Noddy, Rambouillet, Shopping, Wren Ross, Yarn. Bookmark the permalink. I discoverd your podcast yesturday and ady added you to my favorites! Keep up the good work!